Home•Dyson University: Better by Degree? Dyson University: Better by Degree? James Dyson launches a new initiative to attract potential engineering students with a promise of salary while learning, no student debt burden and a Degree-level qualification. James Dyson has announced the launch of a new educational establishment – the Dyson Institute of Technology – with the promise that students will receive high quality teaching towards engineering degrees, real, hands-on experience at Dyson’s Research and Development Campus in Malmesbury, north Wiltshire, and the possibility of graduate-level employment at the end. Applications are open for the first cohort of 25 “passionate engineering students” to start in September 2017. The immediate attractions to students are obvious: a salary of around £16,000/year, with university degree fees covered by Dyson – and therefore no student debt on graduation. The degree course will take four years, with 80% of the time spent gaining practical experience and learning, and one day a week in the classroom. If it sounds a bit like an advanced, high-level apprenticeship, similar to the German ‘Meister” programme, then that is not entirely coincidental. If it is so then it will be the second Meister-inspired course to be established in the UK, after the structure that BMW has developed around its Hams Hall engine site in Birmingham. The bespoke Bachelor of Engineering degree has been developed by Dyson engineers and WMG Warwick University. The course covers the fundamentals of engineering in years one and two, and delivers more specialised electronics and mechanical engineering content in years three and four. The academic content will initially be delivered by WMG University of Warwick; hands-on experience will be gained developing Dyson products and working alongside the company’s current engineering team of 3,000 – which it is looking to double by 2020. Through the Institute, James Dyson will invest £15million over the next five years with the specific intention of tackling, head-on, what he describes as the dearth of skilled engineers in the UK. “The UK’s skills shortage is holding Dyson back as we look to increase the amount of technology we develop and export from the UK,” he said. “We are taking matters into our own hands. The new degree course offers academic theory, a real-world job and salary, and access to experts in their field. I know there are many people out there who are as obsessive about engineering as I am – questioning every aspect of a product, how it works, and how it can be better. 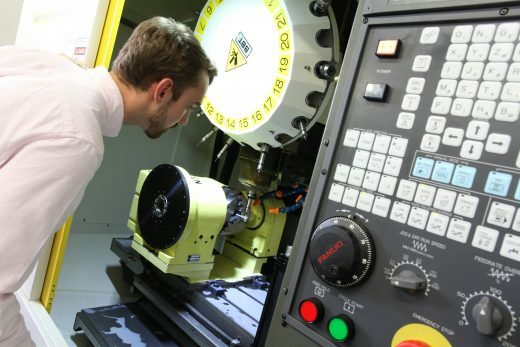 Therefore why not get stuck into an engineering job straight from school?” Students may also get the chance to spend time in Dyson’s technology and design centres in Singapore and Malaysia. 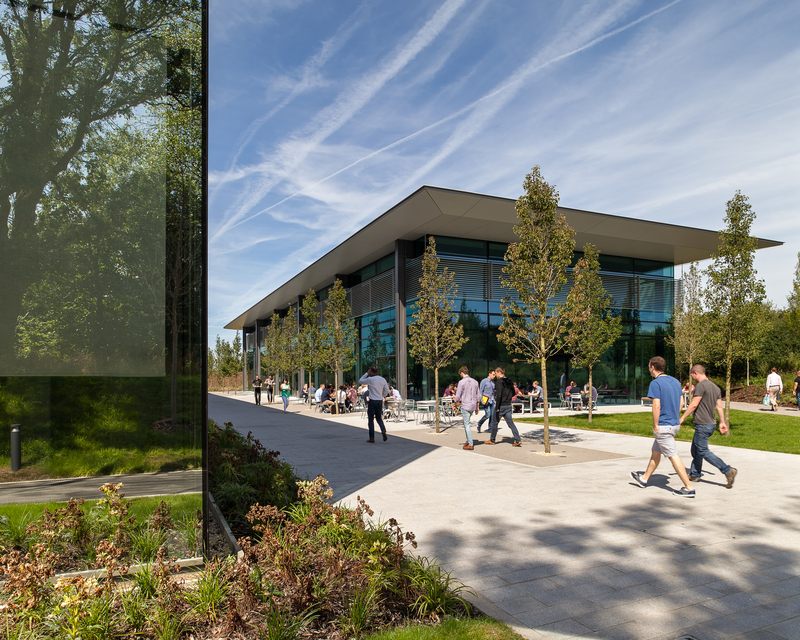 Under new plans laid out by the Department of Education in a recent White Paper (Higher education: success as a knowledge economy) Dyson Institute of Technology will apply for degree awarding powers, allowing it to become a new university. The company currently has active research partnerships with 40 universities worldwide and funds PhD students and professorial staff in a number of top engineering universities, including Imperial College London and the University of Cambridge. It plans to invest £100m in external research projects in the next four years. Anyone interested in applying for places at the Dyson Institute of Technology should visit www.dysoninstitute.com. • The Dyson Institute of Technology is based at the Dyson Research and Development Campus in Malmesbury Wiltshire. • Applicants will need to have at least three A Levels, including Maths and an additional Science or Technology subject. The first cohort of 25 students will start in September 2017. Apply from now at www.dysoninstitute.com. 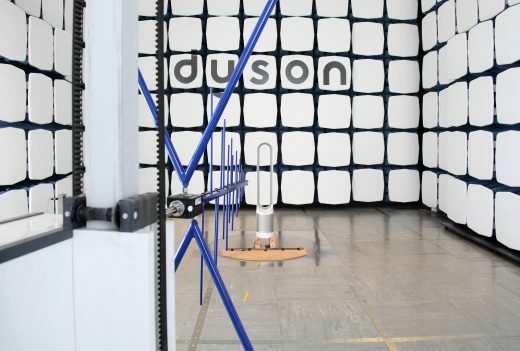 • Dyson will give students a full time, salaried job in their Research Design and Development team and cover the fees of a bespoke Bachelor of Engineering degree developed by WMG University of Warwick. • Students will have access to the recreation facilities on the Dyson Campus including a multi-sports facility as well as the café’s and restaurants on the campus, which are led by Joe Croan, former Head Chef at Marco Pierre White’s, Michelin starred L’Escargot restaurant in Soho.